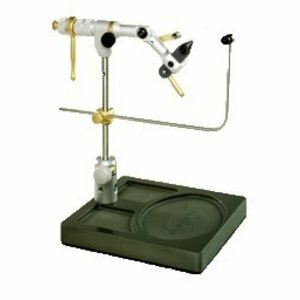 Renzetti Masters Vise Deluxe Pedestal Base, The Very Best! So named because it does it all. 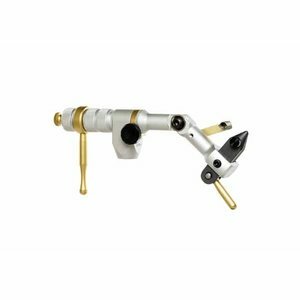 Featuring a patented jaw mechanism that will securely hold hooks from # 28 to a 10/0. 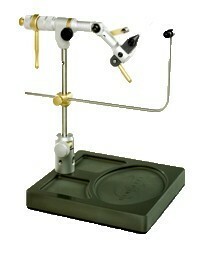 Renzetti Masters Vise Deluxe Pedestal Base, The Very Best! So named because it does it all. Featuring a patented jaw mechanism that will securely hold hooks from # 28 to a 10/0. 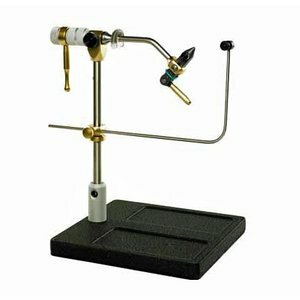 This is the True Rotary Vise for the tier who turns out everything from tiny trout flies to feather duster size billfish offerings. 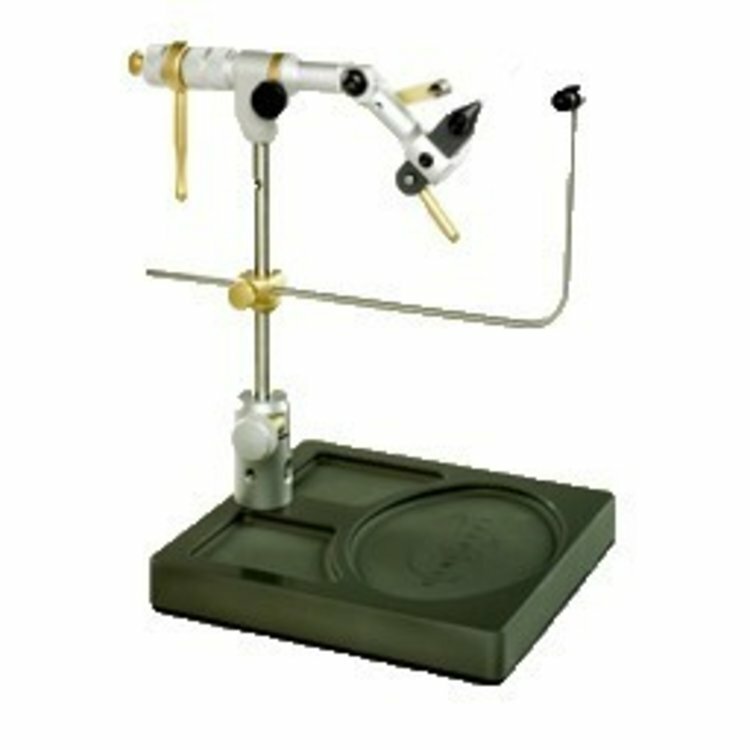 Renzetti Masters Vise C-Clamp, so named because it does it all. 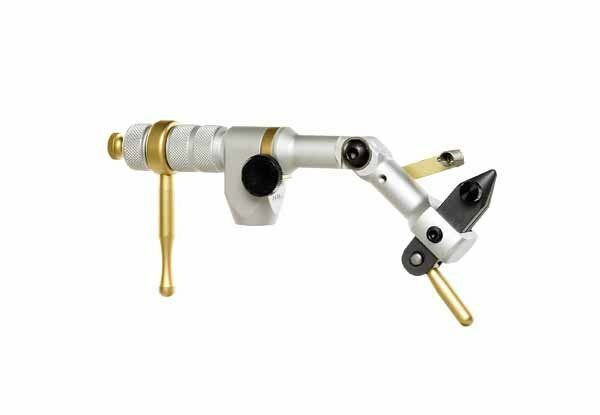 Featuring a patented jaw mechanism that will securely hold hooks from # 28 to a 10/0. 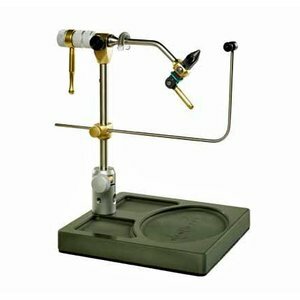 Renzetti Presentation 4000 Cam Pedestal- Left Handed, If your tying needs require a variety of hook styles and sizes, you'll find unmatched versatility in the Renzetti Presentation 4000 Cam True Rotary Series Vise.